Do not let a car salesman or an insurance agent make you buy a gap insurance without you having a thorough inside out understanding about what it is, in real. It is a critical need for some buyers. And also, at the same time, it could be a waste of money for others. Do not let a car salesman or an insurance agent make you buy a gap insurance without you having a thorough inside out understanding about what it is, in real. 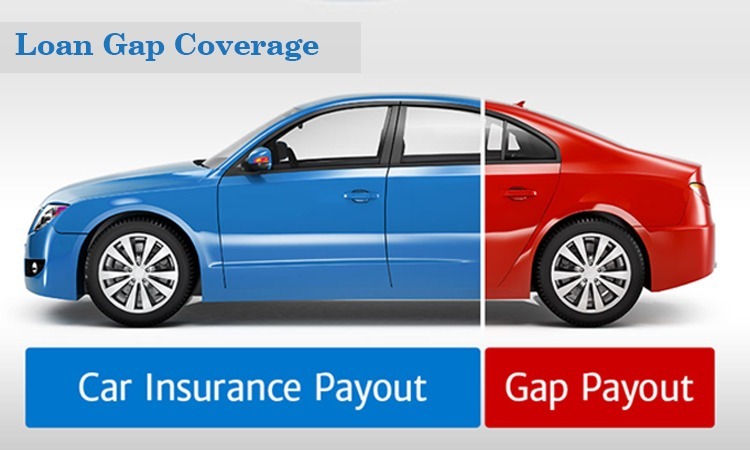 Before we get into, that who needs gap insurance the most and its definition, it is important to make clear that one group that who never needs gap insurance is those who own their car outright. If you have not purchased your vehicle with loan or borrowed money, then you don’t need this gap insurance. However, most people do so, while purchasing a vehicle, while they are utilizing various types of financing, so it becomes essential to understand gap insurance in detail. Gap insurance protects one against the depreciation losses of a vehicle that are greater than the balance you owe to the creditor on that vehicle. For instance, you are taking out an extended 6-year loan on a car. 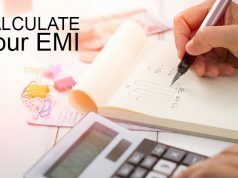 A total loss accident a year, post purchase would leave you owing more than it’s worth, even after the insurance payout, as most of the payments over the last year went straight to interest and the car too has depreciated by a significant amount. The extremely high-interest rates on a car loan. You have made Large down payment on a car purchase. You got an Excellent deal on the car price. 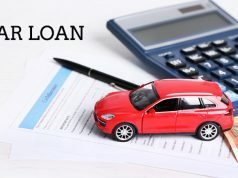 You availed a Short term car loan spread over a time period of three years or less. You have Paid in full for car purchase. The less dues you have on your vehicle the better. Obviously, if you don’t have a car loan, then you do not need a gap insurance. Just don’t forget to cancel the coverage once you owe less than the value of the car. In face of a total loss, the last thing you will want is to deal with is, a car payment even when you can’t even drive your car. So, be prepared and subscribe to a gap insurance plan if you are at risk of owing a higher amount than the current value of the vehicle. 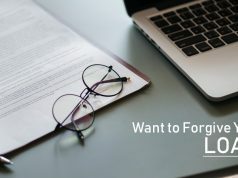 Previous articleHow to make your Loan forgive by Bank? Next articleWhat is Loan guarantee? Do you want bank should forgive your loan? LOAN IN MINUTES: How to Get Loan Instantly?